A guided tour of one of the most important churches as well as one of the richest in terms of artworks, in Arezzo – The Basilica of San Francesco. 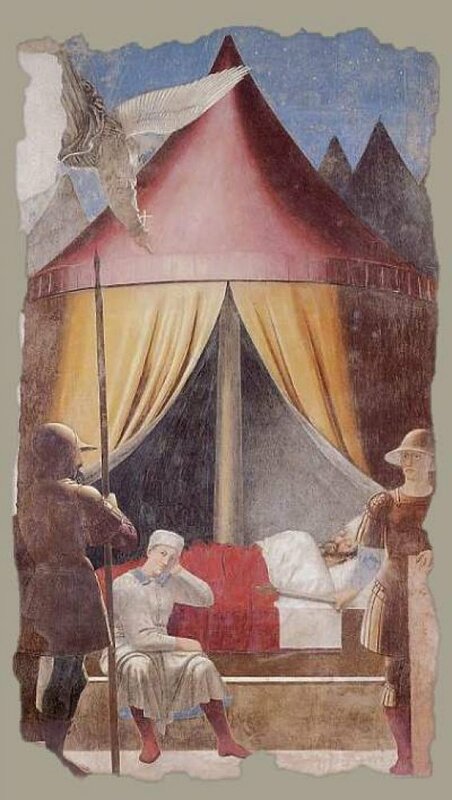 The Basilica is famous the world over for the fifteenth century cycle of frescoes by Renaissance painter Piero Della Francesca in the Bacci Chapel portraying the “Legend of the True Cross”. The tour features a visit in the Chapel (reservation necessary) followed by a tour of the great Basilica.